First things first — SF is definitely a foodie city. When you hear about all the “must-have foods” in the Bay Area—sourdough bread from Tartine Manufactory, pizza at Del Popolo, Mission-style burritos from La Taqueria—it’s definitely discouraging to think about all the food you’re missing out on if you’re following a gluten-free diet. But Fitt is here to help! 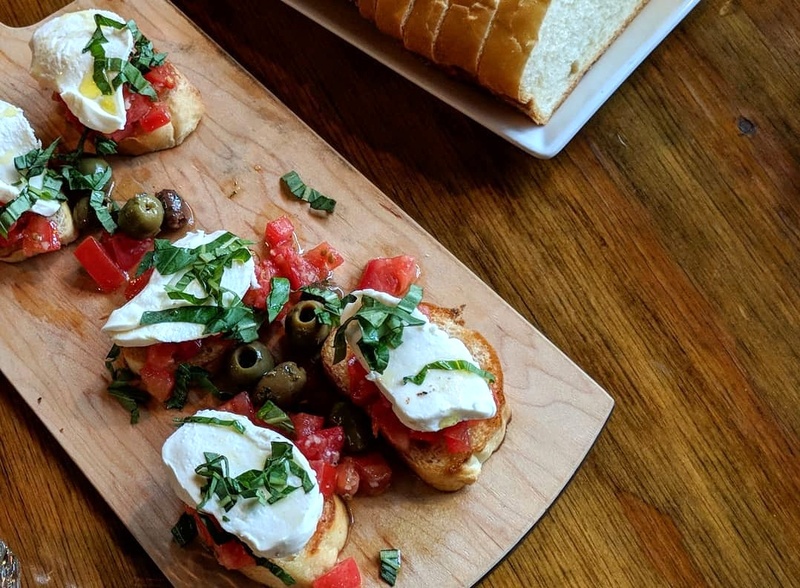 We’ve rounded up all of our favorite places in the City by the Bay that offer lots of gluten-free goodies, from award-winning pizza to can’t-miss fried chicken to delectable desserts. See? Being gluten-free in San Francisco doesn’t mean missing out on our amazing food culture. Yes, gluten-free fried chicken is a thing — and it’s a delicious thing. 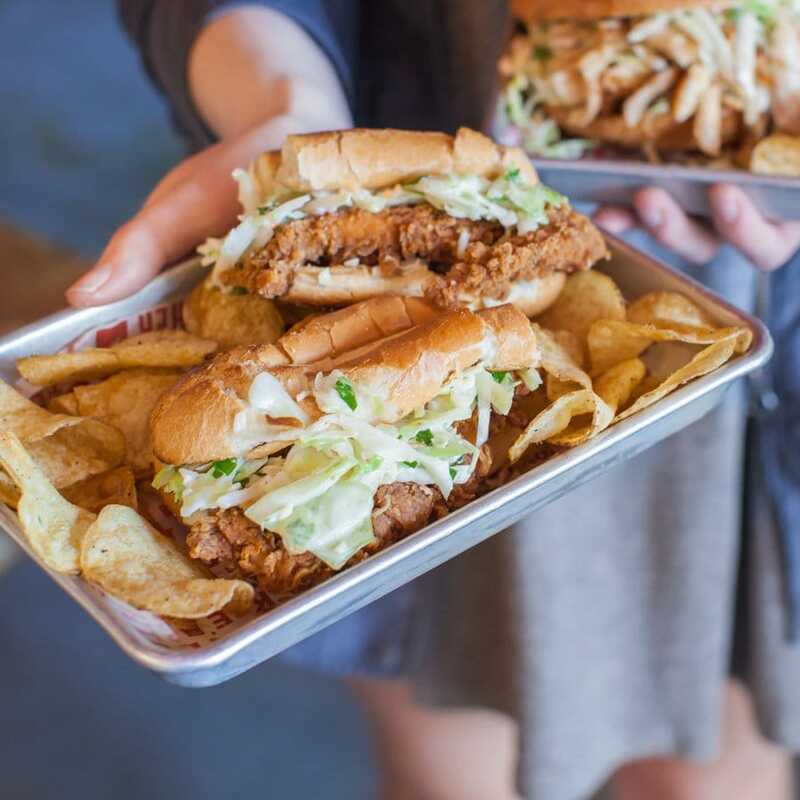 Proposition Chicken in Mid-Market has perfected the fried bird, whether gluten-free or not. You can get it on a sandwich on gluten-free bread, topped on a kale salad (our preferred way), or as an entree with slaw and, yes, a gluten-free biscuit. 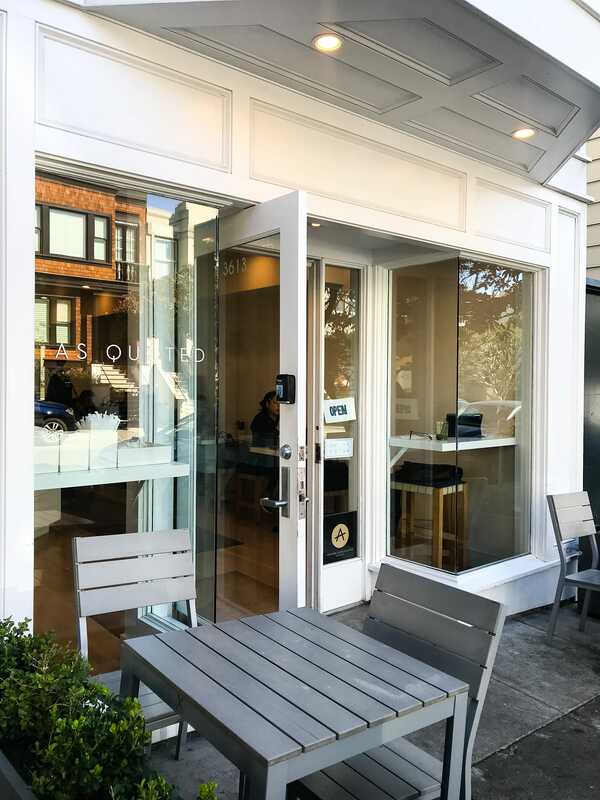 Everything at As Quoted in Presidio Heights is gluten-free, so no need to worry that you actually aren’t able to eat that delicious-looking toast with almond butter, banana, and honey drizzle or BLT open-faced sandwich. Oh, and we recommend pairing whatever you order with their creamy turmeric latte. There’s something about eating a naked burger with a knife and fork that isn’t quite the same as holding it in your hands biting into a soft, fluffy bun (don’t get us wrong — naked burgers have their time and place, too). 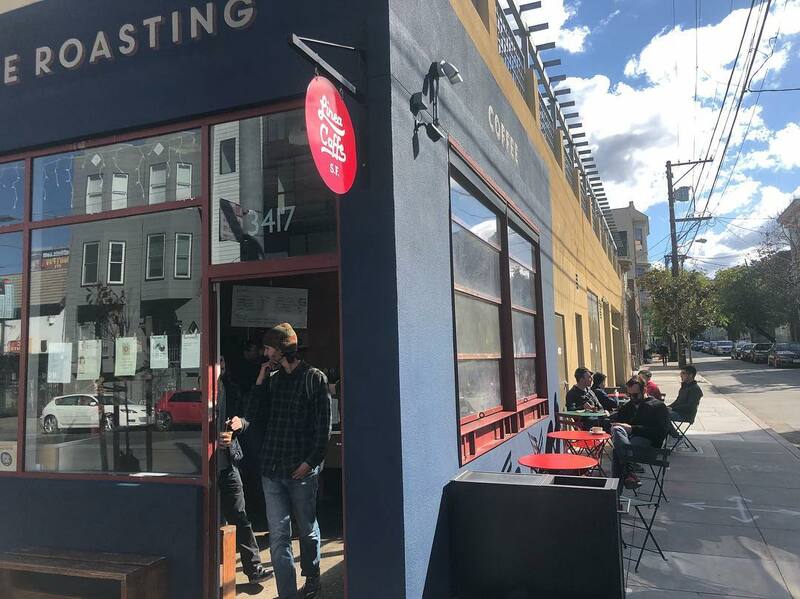 At Roam Artisan Burgers in Cow Hollow, Pac Heights, and now Oakland, you can choose to have one of their burgers (choose from beef, turkey, bison, or veggie) on a gluten-free bun. Or, if you so choose, wrapped in butter lettuce (and it’s just the right amount of lettuce; none of that “half a head of iceberg” nonsense). 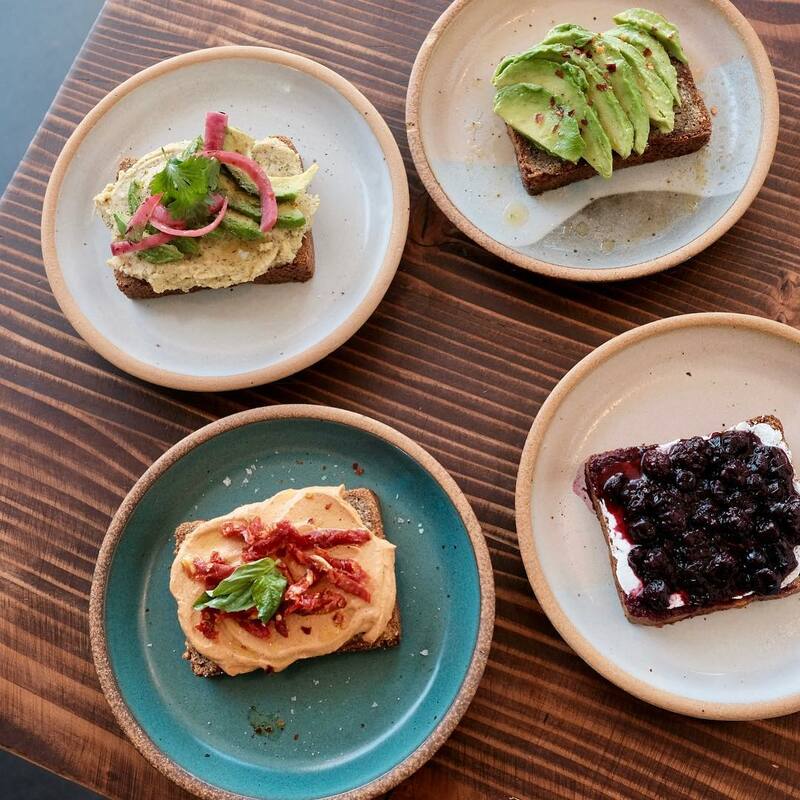 When you next find yourself in Hayes Valley, you’ll want to make it a point to stop by Little Gem. Not only is the space beautiful and totally Instagrammable, their entire menu is gluten-, dairy-, and refined sugar-free. Need help with the menu? We’re big fans of their small bite tacos, bibimbap, and AB&J crepes for dessert. Sometimes gluten-free food feels like the same-old grain bowl or salad option. Well, Pica Pica Arepa Kitchen in the Mission is mixing up the gluten-free game. 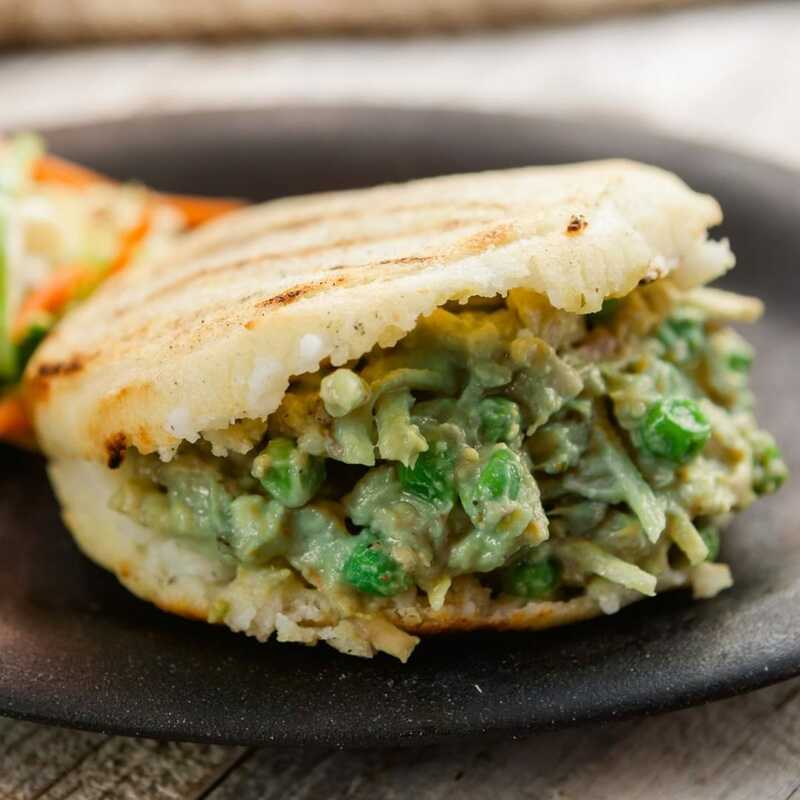 And that game is traditional Venezuelan arepas — aka a grilled corn pocket that’s crunchy on the outside, moist on the inside, and stuffed with your choice of slow-cooked meats, beans, plantains, cheese, or vegetables. Not to be confused with the Beyoncé album (best album of 2016? 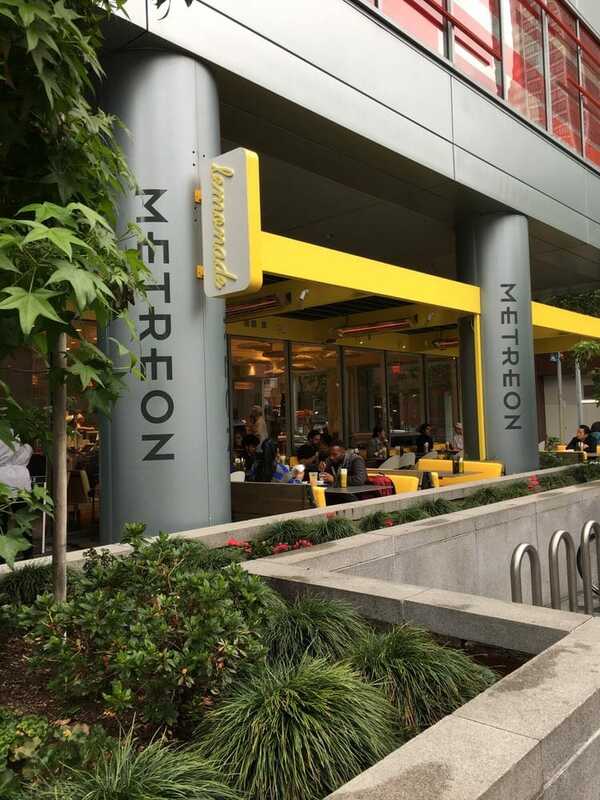 ), this LA fave has finally made its way up north, setting up in Yerba Buena, Palo Alto, and Inner Sunset. There, they make cafeteria-style eating cool and delicious. 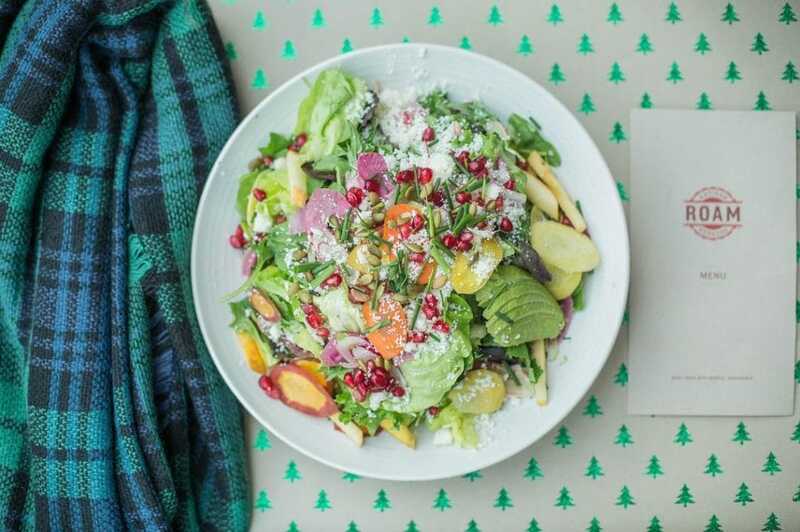 Each item is clearly marked with any dietary restrictions and you can always expect a seasonal menu of proteins, leafy greens, and hot dishes like soups, hot veggies, and more. If you find yourself in FiDi around lunchtime, you’ll want to pop into Homegrown for lunch. 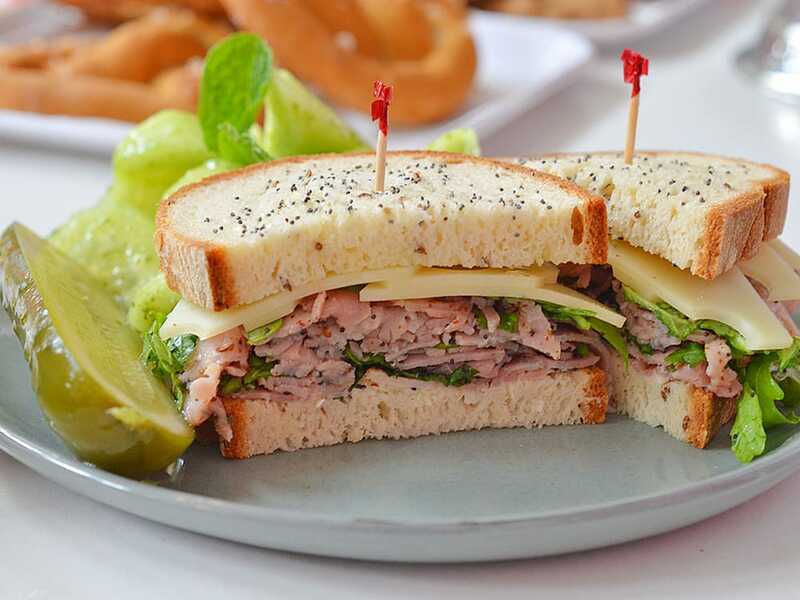 They offer plenty of yummy sandwiches that can all be made gluten-free, like their chicken pesto, smoked pastrami, or hummus and roasted red pepper options. Not feeling a lunch sandwich? They’ve got plenty of inspired salads and grain bowls in addition to serving breakfast all day (score!). 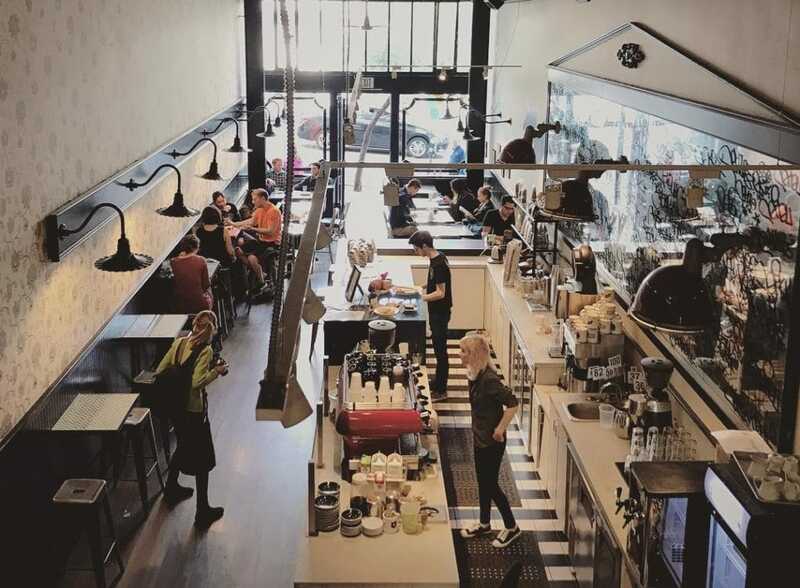 We could tell you how delicious the baked goods are from Mariposa Baking or we could tell you they might serve up gluten-free versions that are just as good—if not better—than the originals. Are you missing things like croissants, bear claws, bagels, and challah? Stop by Mariposa Baking in the Ferry Building and get your long-awaited baked good fix. On the weekends, you can often find us brunching at Jane on Fillmore in Pac Heights. We’re big fans of their gluten-free avo toast, banana bread, and chocolate chip cookies. If you’re looking for something savory, there are plenty of big salads and quiche that are all gluten-free-friendly, too. And they serve Stumptown Coffee, which makes this a go-to stop for when we’re looking for a place to refuel AND get some work done. 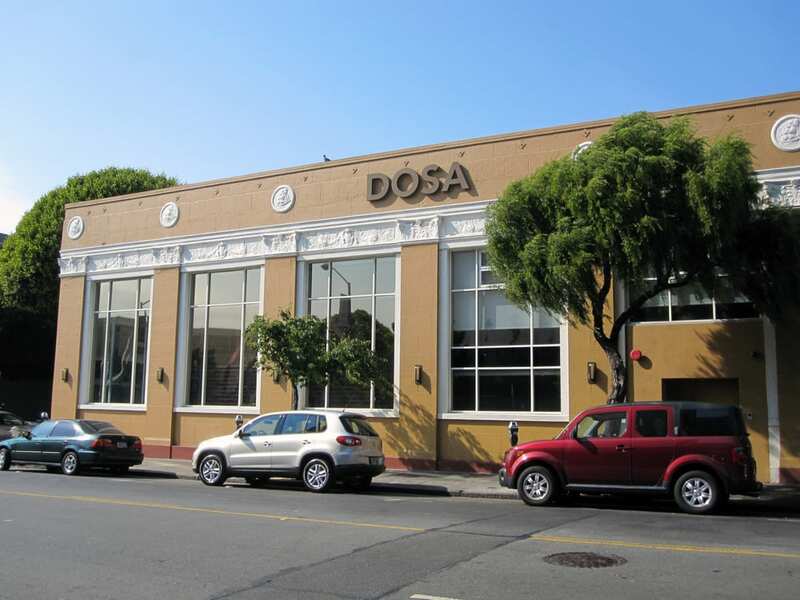 With spots in both Pac Heights and the Mission, you’re never too far from gluten-free Indian food. Yep, we said gluten-free Indian food. Ask for a gluten-free menu and you shall receive. Most of their dosas are gluten-free which, let’s be real, is the main selling point of Indian food after naan, right? In addition to the dosas, there are plenty of GF-friendly curries, street food snacks, and desserts, too. 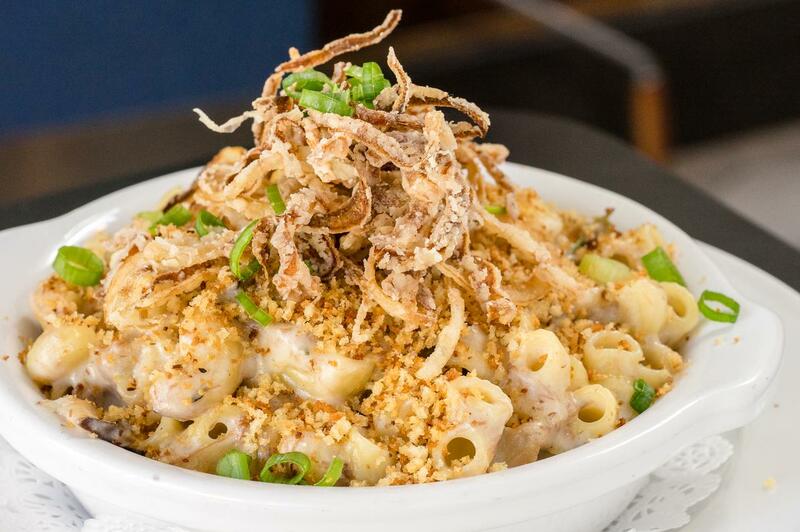 We’re just going to put this out there — perhaps the thing we miss most since going gluten-free is mac ’n’ cheese. Yes, it’s a special occasion food, but nonetheless, it’s undeniably delicious. Mac Daddy in Potrero Hill has solved that problem for us. All of their Mac Daddy (aka mac ’n’ cheese dishes) can be made gluten-free (and boosted with some veggies and protein, if you so choose). Truffle mac? Short rib mac? Pizza mac? Sign us up. 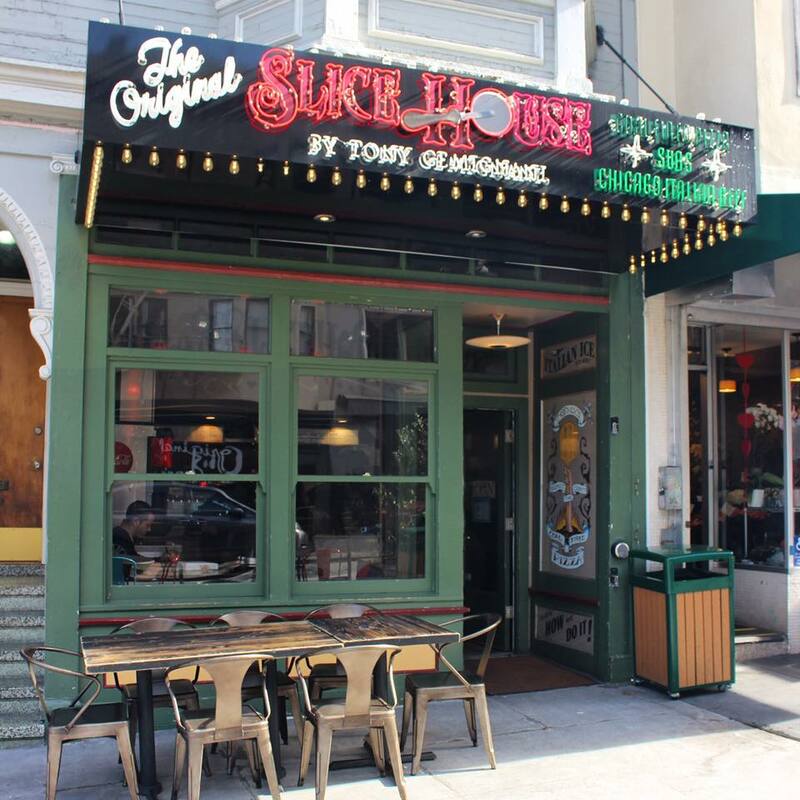 This North Beach pizza spot might be one of the best in the city—if not the country—and there’s a special gluten-free crust just for you. It comes topped with tomato sauce and mozzarella, and from there you can customize with any number of toppings. If you’re going all out, there are gluten-free breadsticks (served with honey, mmmm), and of course, some big, delicious salads… because #veggies. Gluten-free Italian food that’s actually… tasty? This tiny little Italian restaurant in the Inner Richmond gives Flour + Water a run for their money. All of their pasta is made in house and gluten-free options are made with corn. Need a sample of this wizardry? Try the gnocchi — it’s out of this world! 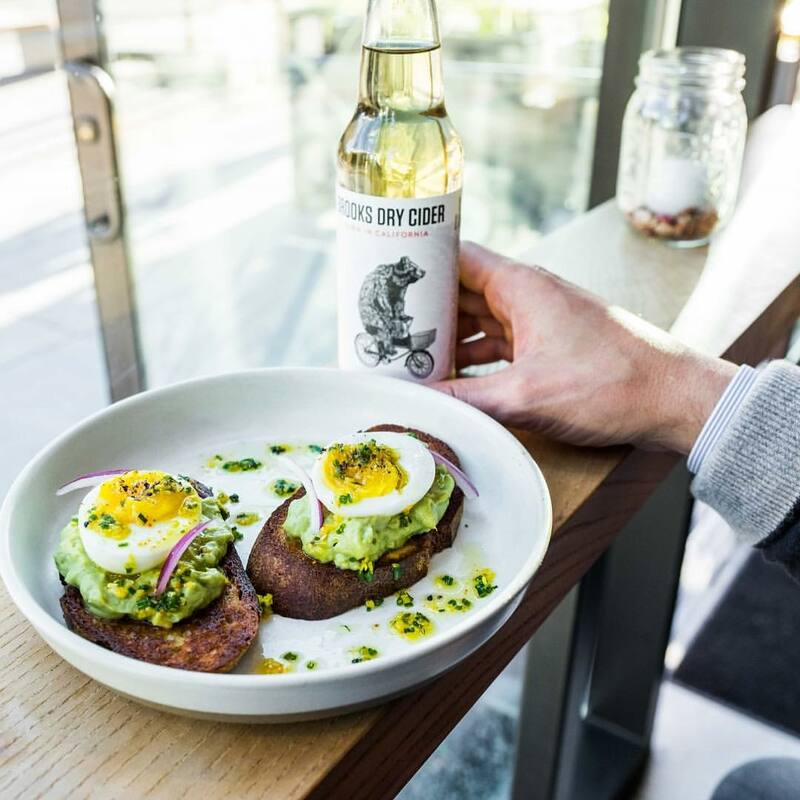 This healthy restaurant is a top SF eatery no matter what — but it does help that all of their dishes are made mindfully, sourced consciously, and made really damn well (without any gluten, might we add). You can visit Kitava‘s spot in the Mission or get their food delivered anywhere in the city. Our recommendation? Go for the GF almond-flour ice cream sandwich. A 100% gluten-free and vegan bakery? It’s so SF, but Wholesome Bakery is actually amazing. 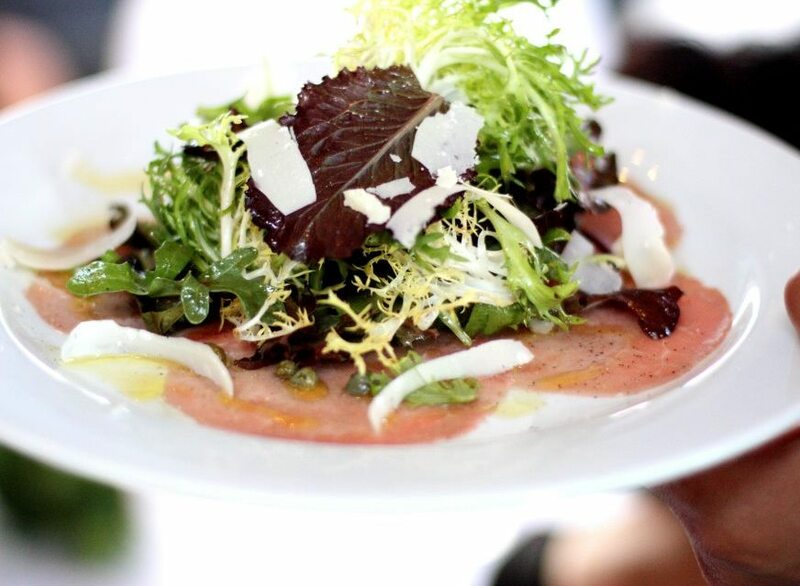 Every single one of their items on the menu is made in-house (and fresh!). 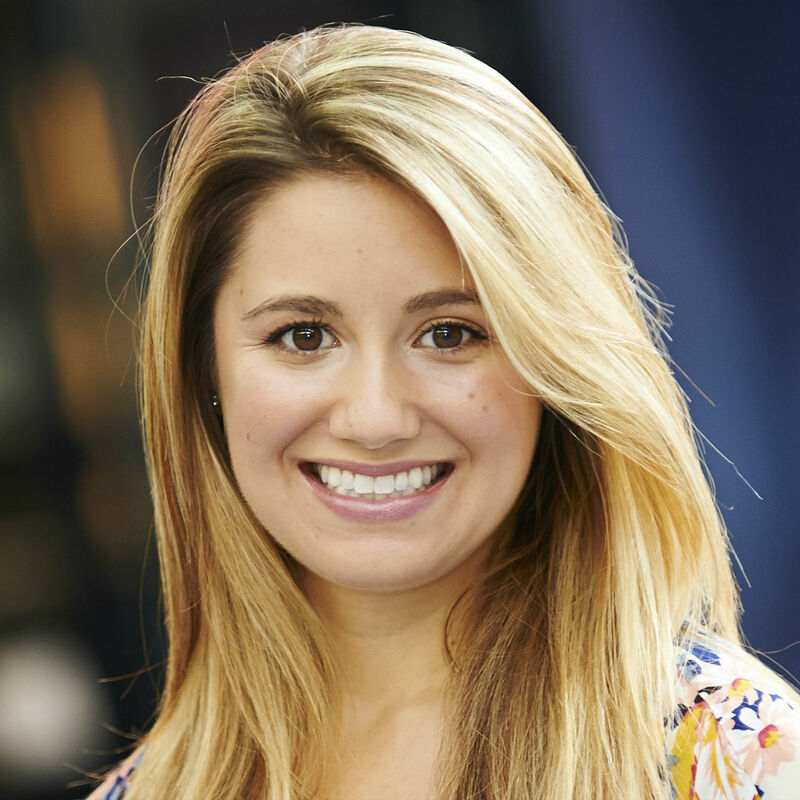 It’s part of who they are — their founder has been a vegan and sustainability warrior since she turned 13! 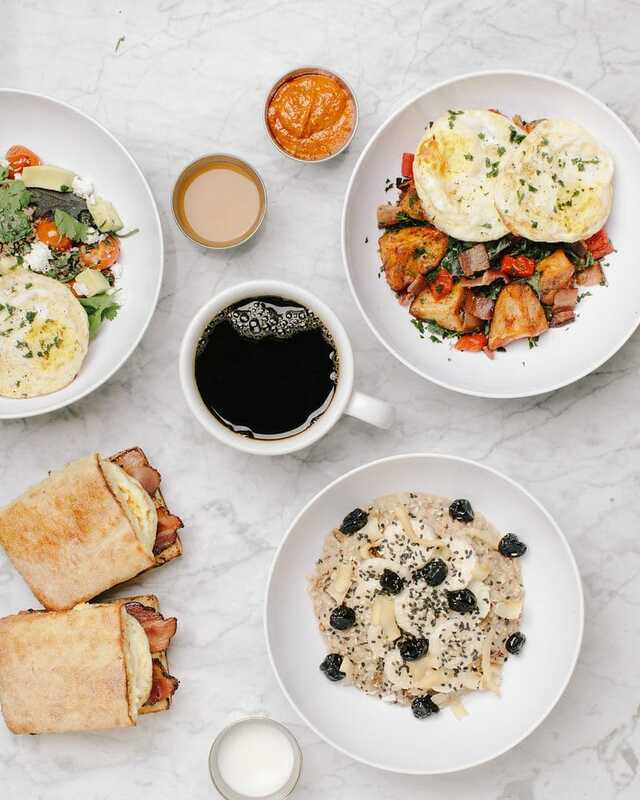 You should also know that Wholesome Bakery also offers brunch, and their menu changes each month, so be sure to head over in person and see what they’re cooking up!